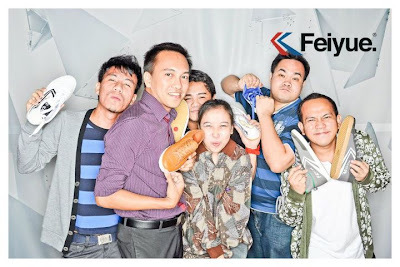 European shoe label “Feiyue” (pronounced as “Fay-wee” litteraly means “Flying Forward” in Chinese), is finally in the Philippines! 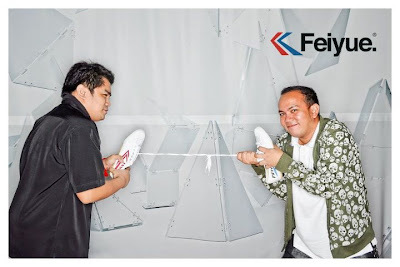 “Feiyue” is proud to be stocking its latest collection in the Philippine market, looking to benefit from the growing demand of high-design sneakers in the country. It makes its first march into Shoe Saloon, Philippines’ answer to the sneaker hub. 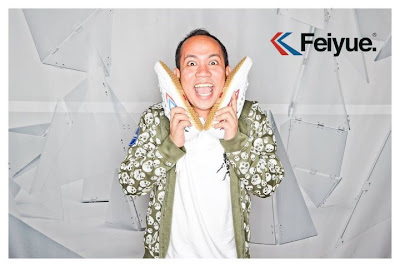 From Europe, “Feiyue” is now shaking the sneaker scene in Asia. 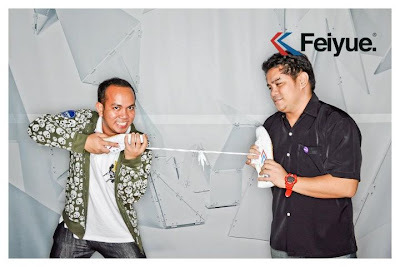 “Feiyue”’s goal to strengthen its foothold in Asia office in Singapore in August 2010. “Feiyue” launched its presence in Manila through a fashion show and a party thrown at Opus Bar in Resorts World Manila last October 12. 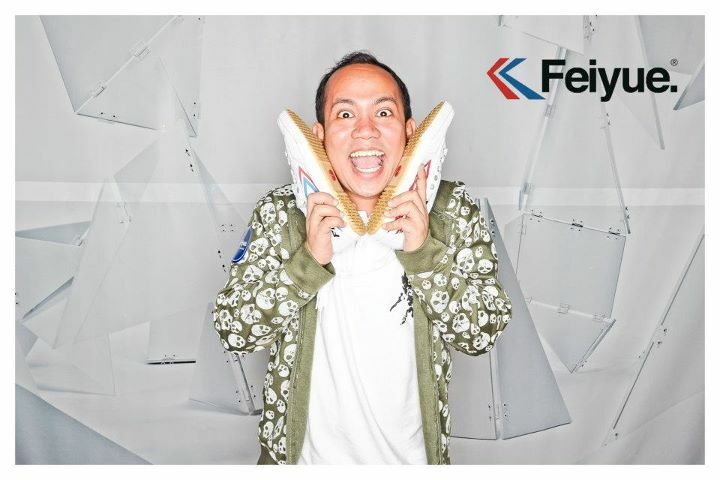 This will sure be a hit here in the Philippines since Filipinos are known to be hip and fashion-forward that is why Philippines has the growing demand of high-fashion sneakers. 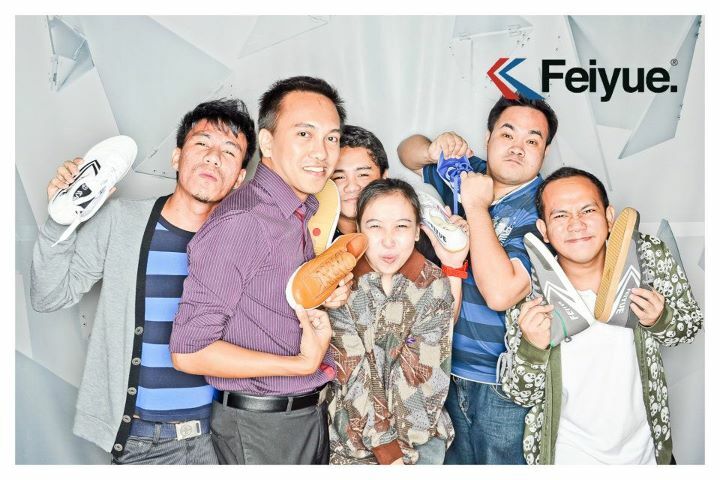 Filipinos really love to wear sneakers! And I find them very comfortable in that bare foot sort of way. These shoes are so light weight it literally feels like you’re walking in socks and you can feel the ground. It makes you more aware of your feet, which just makes me want to run and jump. 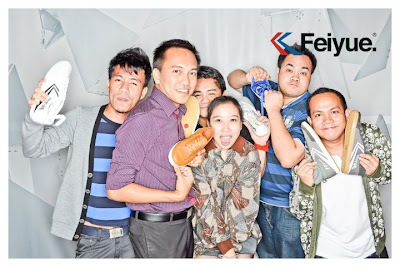 “Feiyue” is making shoes for over 5 years since its start on 2006. French team of sneaker enthusiasts who then sent it through a series of improvements in both quality and design. 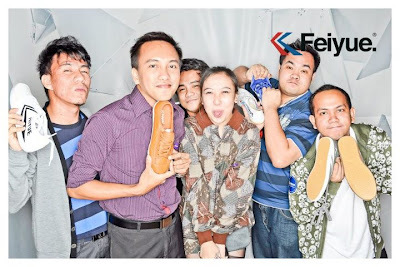 It’s nice to know that “Feiyue” sneakers have jumped beyond the French trendsetters and now being sold in more than 20 countries and centering on Asia and the Philippines’ hip and fashion forward youth. 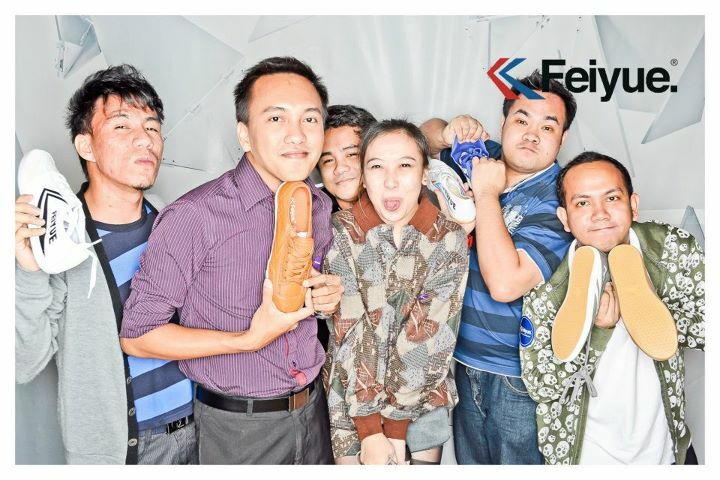 Cute ang mga shoes pero how much naman kaya?